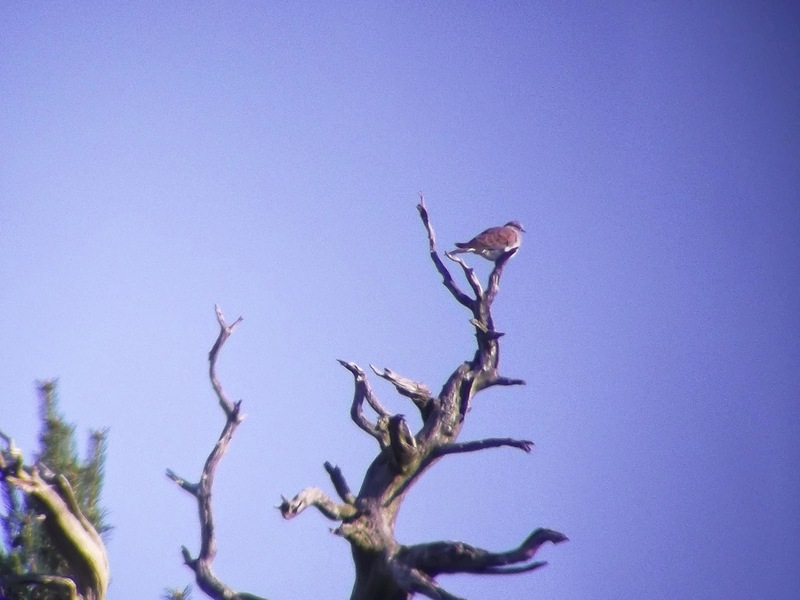 For the past four weeks a Short-toed Eagle, the third to be seen in Britain, has been enjoyed by birders in the south-east. 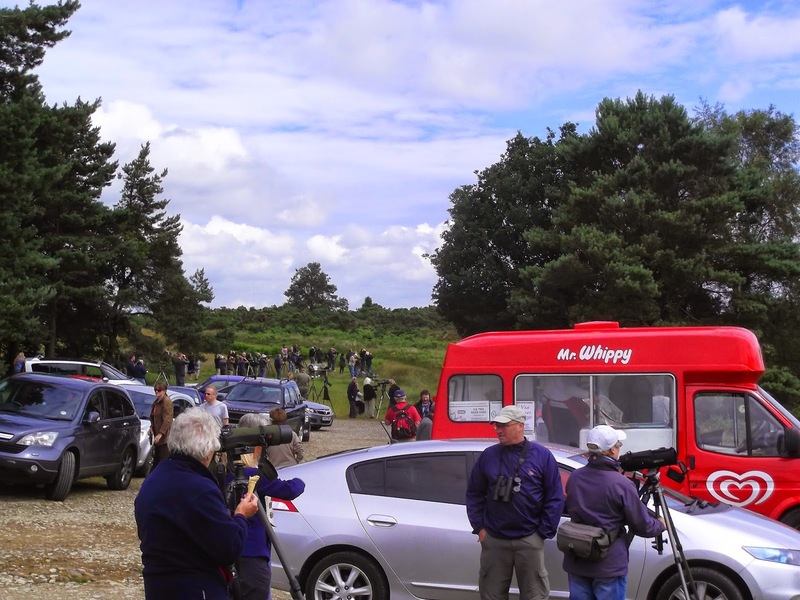 It first appeared at Morden Bog in Dorset on May 31, then relocated to the New Forest on June 8, before its first visit to Ashdown Forest in Sussex on June 10. Since then it has been seen in Cambridgeshire, Essex and back at the New Forest a couple of times. 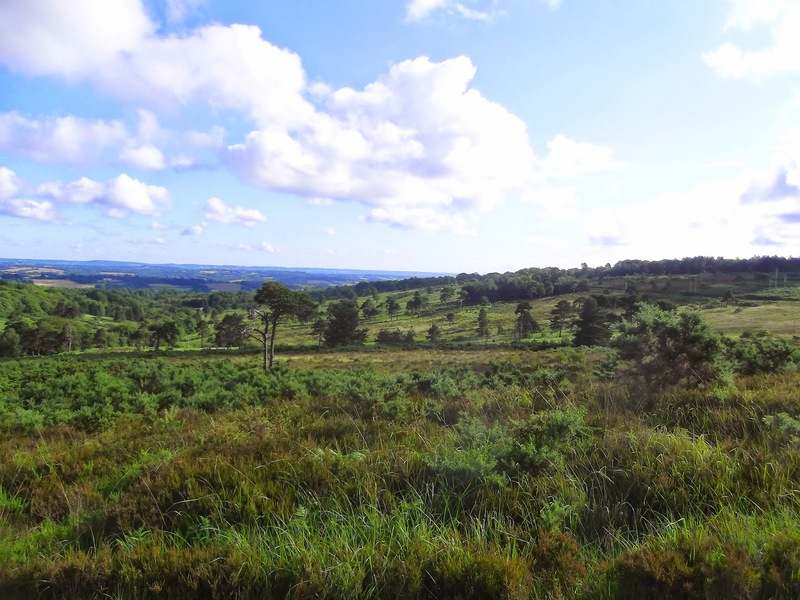 Its favourite spot, however, is Ashdown Forest and the area between Long and Gills Lap car parks near Wych Cross, where it has stayed between June 15 and today. After all the dramas at home recently and predictable work commitments I only managed to get down for the first time on Monday, June 16 in the afternoon, where I stood from 2pm, along with many others waiting for the Eagle to make an appearance having flown into some woods, not far from the Long car park at around 1pm. While plenty of banter kept spirits up during a three-hour vigil, out of sight is where it stayed for the remainder of the day. So, my first attempt drew a blank. 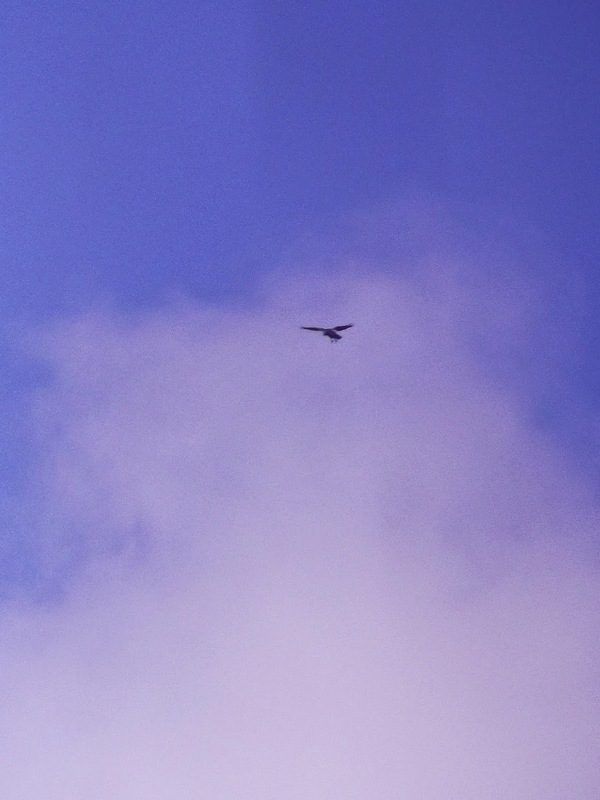 I did see a Tree Pipit, Hobby and a migrating Marsh Harrier, but rare Eagles kept a low profile. That was it until Wednesday morning, when I dashed down before work to Gills Lap. The Short-toed Eagle was last seen in that area the night before. It is only with experience you learn how to twitch a bird like this. I got to Gills Lap a tad too early, 6.30am. What I should have done was stay in bed for another hour and a half just like a snake-eating raptor would do. What a Short-toed Eagle is unlikely to do is needlessly expend energy hunting for prey, such as slow-worms, at first light on a cold June morning. Obvious really. Cold-bloodied reptiles remain inactive until the day warms up when they are able to sun themselves to thaw out. It is only then a Short-toed Eagle will set its alarm and then peer down from a great height, waiting for movement and a chance for a decent breakfast. This one is a dab hand at it, too. Slow-worms aren't exactly common and they are even less so now this Eagle has devoured most of Ashdown Forest's population during the last three weeks. Even so, there is still plenty of food about it seems. On Wednesday, after it dawned on me that I'd have a bit of a wait, I went for a stroll. 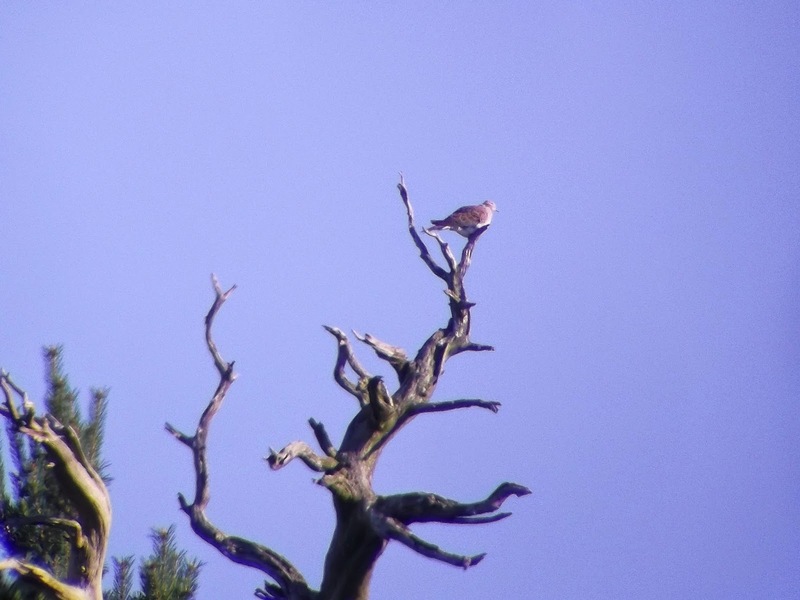 It turned out to be a good one too as, apart from a couple of Tree Pipit and Redstart in amongst the Stonechat, I saw my first Turtle Dove of the year, purring away perched on a dead pine tree. 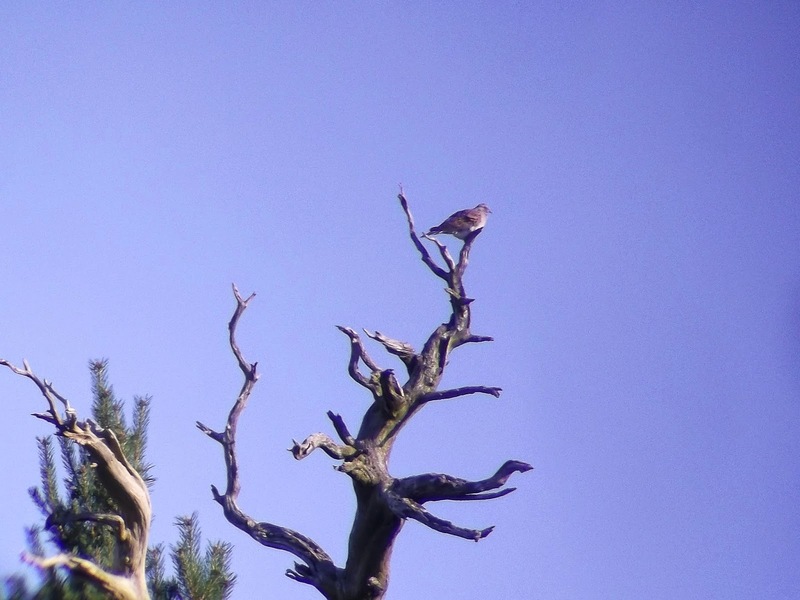 Then at 8.45am, my first sighting of the Short-toed Eagle. 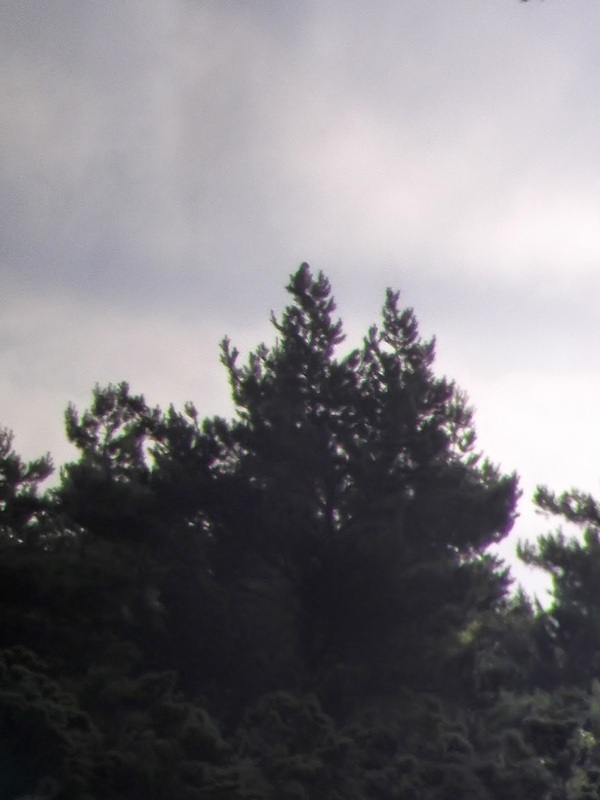 It flew low across the ridge to the south-east before landing in a pine. 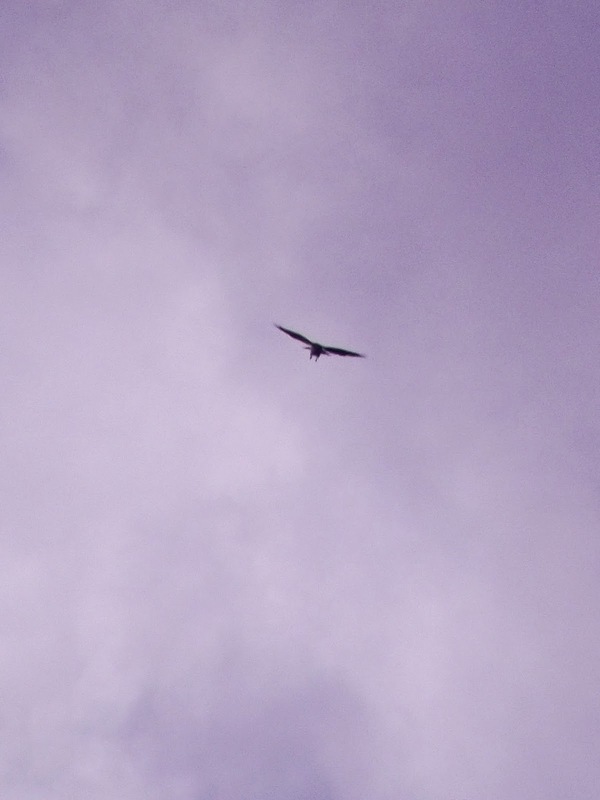 There it stayed before taking a tour of the area, soaring and then gliding and hovering looking for food. It has been mistaken for a Common Buzzard by some as it is about the same size, maybe marginally bigger, but when it lands the distinctive head shape gives it away, as does its tendency to dangle its legs when hovering. What a great bird. I'd like to have seen it catch something but food was thin on the ground and eventually it headed to the south west. I made a scramble to the car and also headed that way, stopping about a mile down the road, south of Old Lodge, to view the surrounding area. 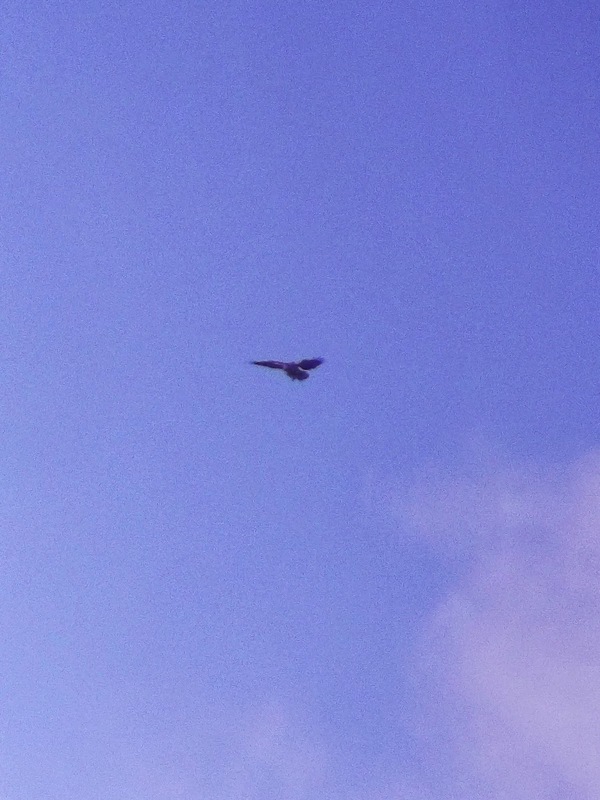 It was only when looking up that I saw it drift east directly above my head. It circled back towards Gills Lap and out of view. By 10am it was time to head back home to get a train to London. I had another window this morning and Annie decided to come with me. I wasn't sure whether to go to Long or Gills Lap, choosing Gills Lap because it was easier. Being a Sunday there were plenty of Eagle spotters around, with one bloke and his wife having driven overnight from Barnsley, arriving at dawn. He saw a couple of Nightjar in the car park in the gloom, as well as four Turtle Dove perched in the trees. 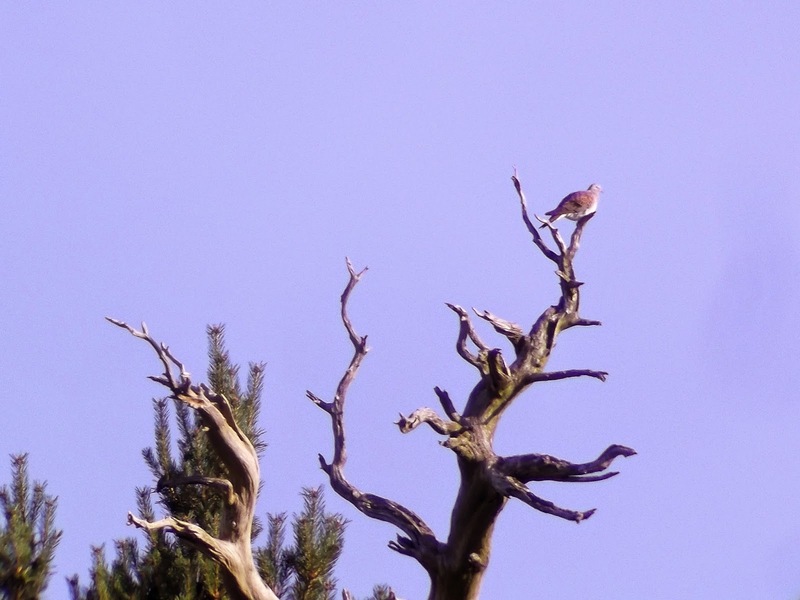 Another Turtle Dove – maybe the same one I saw during the week - was perched in the same dead pine, which kept everyone occupied while we waited for news on a cool morning. I'd made the wrong decision for close-up views. 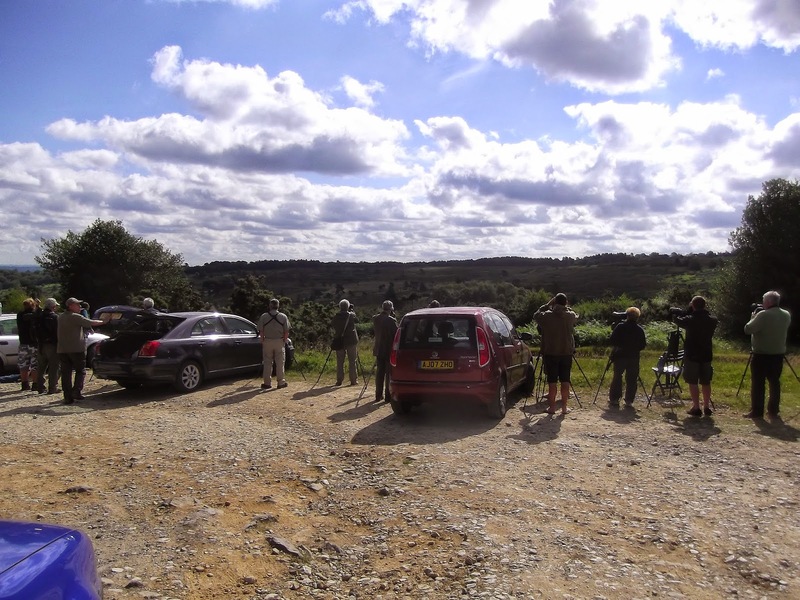 As the air warmed up as the morning progressed, the Eagle was reported seen near Long car park and was giving great views before it drifted south east towards us. After a long wait there was much excitement as the Short-toed Eagle cruised over the car park and went through its morning routine. Eventually it drifted off south west. Having had luck keeping up with it following in the car, I did the same thing and managed to relocate the Eagle again circling an area further south before losing sight of it at about 12.15pm. It hasn't been seen at the time of writing since then but hopefully it will stay for a little longer, but that may depend on how many snakes are left in the area. LOST MOJO AND THE NHS – IS IT REALLY WORTH IT?